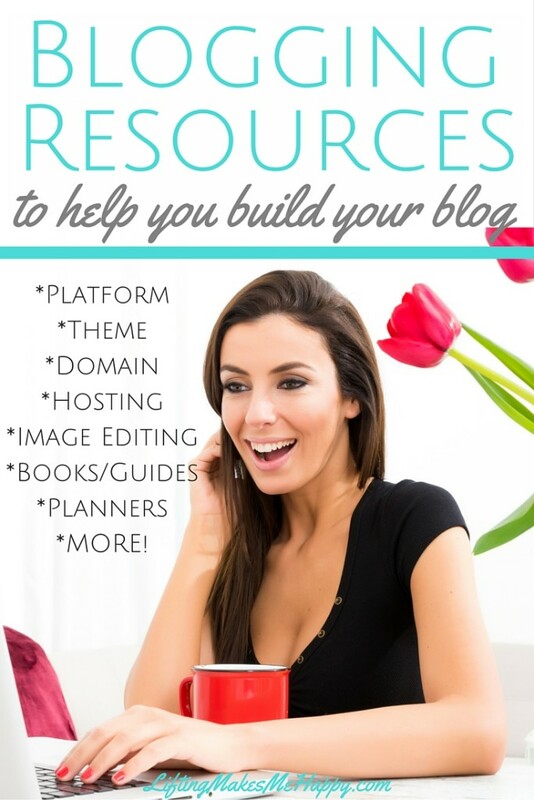 Welcome to my Blogging Resources page! This page is an ongoing compilation of resources related to all things blogging that I will add to and adjust based on my experiences. Feel free to bookmark this page for future reference at your convenience. GoDaddy – I have always used GoDaddy as my domain registar and I highly recommend them! Whenever I purchase a domain the only add-on I opt for is domain privacy. Domain privacy prevents people from seeing your personal information (name and address) that you provided during your purchase. Instead of showing your information, it will show GoDaddy’s. 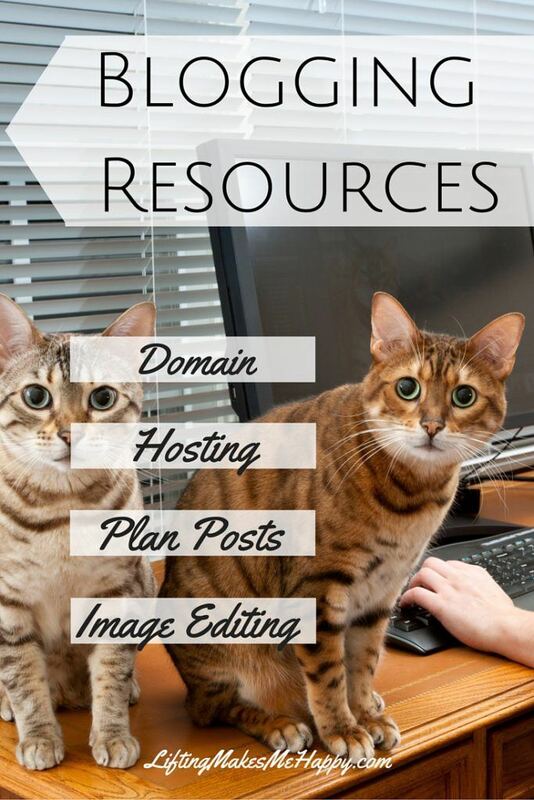 Once you have your domain you’re going to need a host. A hosting company is what will allow your blog to be available online for others to view. There are a bazillion different companies out there but I’m only going to post about the one that’s given me the best experience and that is Siteground. I have Siteground’s GoGeek plan but when I first signed up with them I chose the StartUp plan ($3.95/month). I upgraded as my traffic grew to keep things running smoothly. Their customer service is only a chat, email or phone call away. Their customer service is really amazing and one of my favorite things about Siteground. They will also move your WordPress blog for free if you currently blog with another host. They moved mine for me because I’m not all about that crazy, techy stuff. Who knows where my blog would’ve ended up. Haha. Free Themes for WordPress – If you aren’t ready to pay for a theme there are plenty of free WordPress themes available to get you started. One tip I have is to read reviews of themes before you download and install them because sometimes they can really mess up your blog or slow it down. You can usually feel good about any theme with a 4 or 5 star rating. 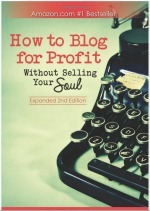 How to Blog for Profit Without Selling Your Soul – by Ruth Soukup. 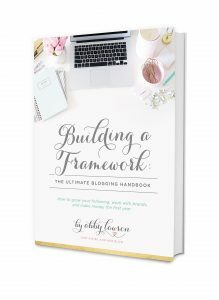 This book has everything you need to get started and it also has advanced techniques if you plan on making your blog your business. You’ll learn how to setup your blog, how to increase traffic (and therefore pageviews) and how to get involved with brands who may sponsor content on your blog – which means you get paid for posting! She walks you through other monetization methods as well to help you diversify your blog income. Her newly revised version also touches on social media and how to use it to get more traffic to your blog. I purchased the ebook version of this which is silly. I wish I had purchased the paperback version! EPIC BLOG: One-Year Editorial Calendar by Regina Anaejionu. This is the best bound blog planner I’ve come across. I purchased this myself last year and it’s been so helpful at keeping me organized and focused as a blogger. (Any other bloggers suffer from serious internet ADD?) EPIC BLOG contains a monthly section with a calendar so there’s room to plan your posts, list your posts, jot down stats, analyze the previous month and a whole lot more. CoSchedule: This is the tool I’ve been using most recently to plan my posts. I’ve always been more of a pen and paper gal but this thing has me hooked. Note: It did take me 2 free trials over the course of over a year to finally bite the bullet. Stubborn girl I am! This is actually a WordPress plug-in that you can use to plan your posts and also your social media posts – it even knows the best time to schedule. Crazy right? I use this mostly for Twitter and Google+. You can color code your content by subject, you can use their built-in headline analyzer to be sure your headline is good to go and you can edit your posts from right inside the app.